Bring on round two! 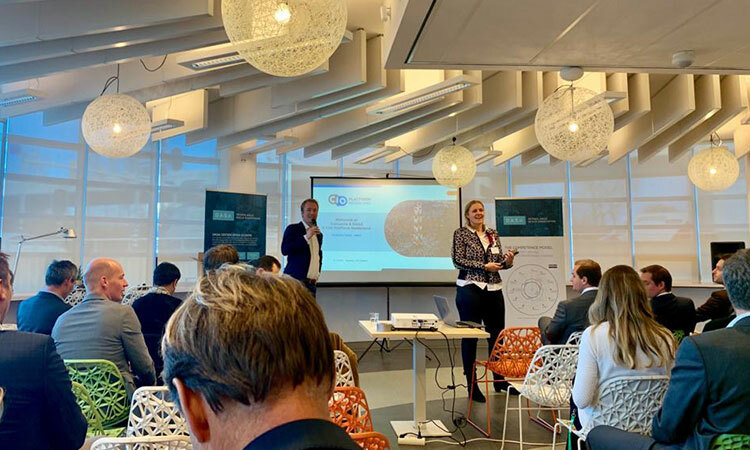 After an intensive preparation between CIO Platform Nederland and DASA, the first thematic session of 2019 was a great success! Rik Farenhorst, CIO at Transavia and chairman of DASA DevOps Enterprise Leadership Forum acted as host. As part of the program, he gave a clear explanation of how far Transavia is progressing with their “Fit for the Future” program. The theme of the session was “Fit for the Future!”. All kinds of organizations are in a transition to become a high-performance organization, where speed and flexibility are key. Building blocks to make this possible are an Agile & Lean way of working, a modern software application landscape, accelerating software development, creating an intelligent IT infrastructure and adoption of talent management. In the first contribution, Rik told his experiences at Transavia, how it started, what the first results were, and the importance of paying constant attention to the activities of the teams. This approach fits seamlessly with Transavia’s “we make low cost feel good” with low-cost focus and feel good value for both customers and employees. The second practical case on the program was a presentation by Matthijs Dee (Transition Manager DevOps) and Ivo Carton (Engineering Lead ALM) at ABN AMRO. The bank has embraced Agile since in 2013 – on a small scale and in 2017 they implemented Agile throughout the bank. The same goes for the adoption of DevOps. A Cloud implementation was the reason for the DevOps introduction to a team that needed a lot of computing power. Essential here was a prioritized business case with implementation time (20% available for three months), 100% commitment from all team members & management (both IT and Business). Before the breakout sessions started, Paul Wilkinson, DASA Ambassador, triggered everyone with his interactive presentation that DevOps is only disappointing. Unless from his experience and research from 400 teams internationally on the success and failure factors from a cultural and behavioral perspective. 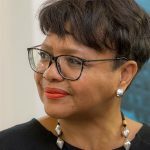 Pay attention to cultural change, the new collaboration, the role of management, clear communication, learning, and direct application and competence management. The attendees all had an opportunity to attend one of (3) break-out sessions. 1. Value Creation & Management, 2. Organizational Design and 3. Lasting Culture Change, led by professional DASA consultants, including the daily practice of the participants, and suggestions and ideas captured. The results will follow in the coming weeks, during which we will see how we can follow up on this session. Are ready to join for round 2?